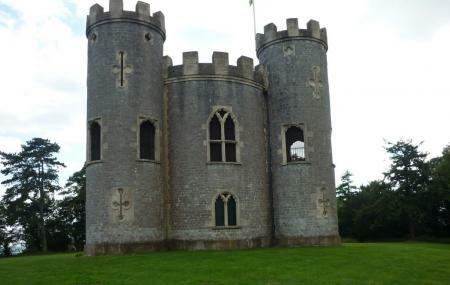 Blaise Castle is mansion in the city of Bristol and is one of the best tourist destinations in the place. The 18th century mansion is a beautiful estate located near Henbury and is a point of interest for all travellers and locals alike. The castle is truly magnificent and is free for all which makes it a must place to visit. Built in 1796–1798 the whole place was designed by William Paty and has been in the limelight since then because of its picturesque architecture and the history that it carries. There is a separate play area for children that make the place a perfect getaway for families. Closing Time may fluctuate and hence it is advised to go early. Arnall Drive (NW-bound) is the nearest bus stop to the place. Avonmouth is the closest train station to the place. How popular is Blaise Castle? People normally club together Church Of St. John The Baptist and Brandon Hill while planning their visit to Blaise Castle.